PLEASE CONTACT JAKE at 586-242-1606 for information on bookings or use the contact form at the bottom for direct email! 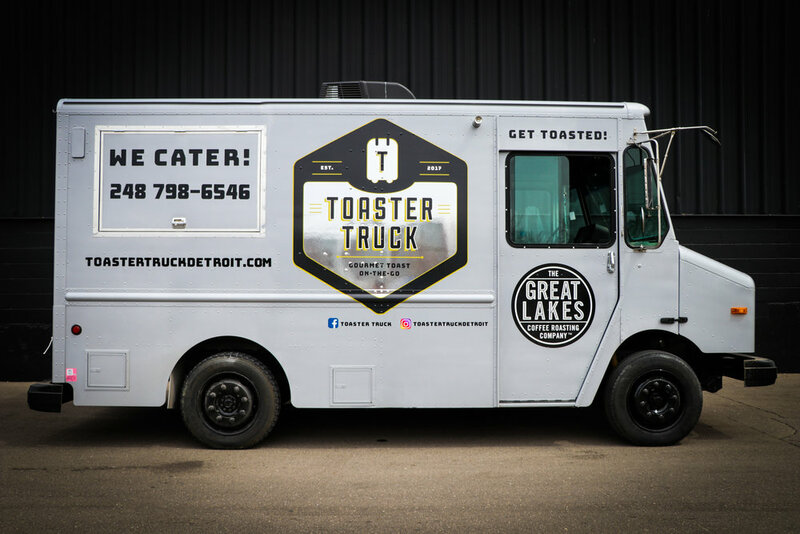 Toaster Truck is the newest mobile food truck to hit the streets in Detroit. 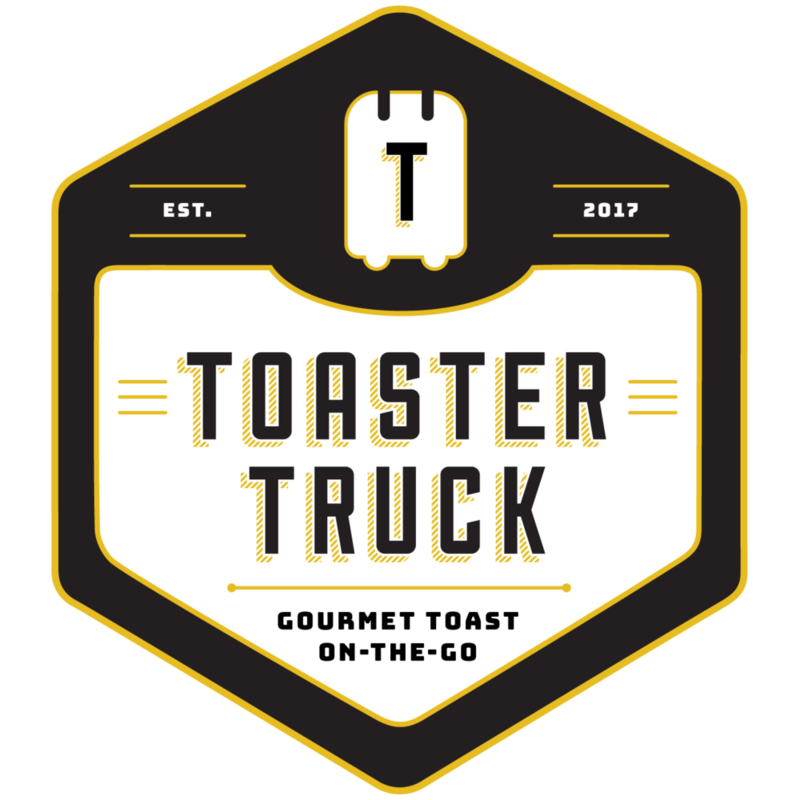 Our truck serves freshly made gourmet toast made with healthy ingredients. Our menu includes breakfast, sweet, and savory options for all occasions and preferences. If you're feeling especially creative (or picky!) you can take advantage of our build-you-own option, which allows you to pick a bread, a spread, and toppings a la carte. Whether you're looking to kick-start your morning or seeking a mid-day pick-me-up we also serve freshly brewed, cold brew, and nitro cold brew Great Lakes Coffee. toast topped with mashed and spiced avocado, cucumber, oven roasted turkey breast, sun-dried tomatoes topped with red pepper aioli. Feel free to contact us for more information on event bookings. Please include event date, time, and approximate number of people and we will get in contact with you as soon as possible!